Play. — Stockport. Change here. 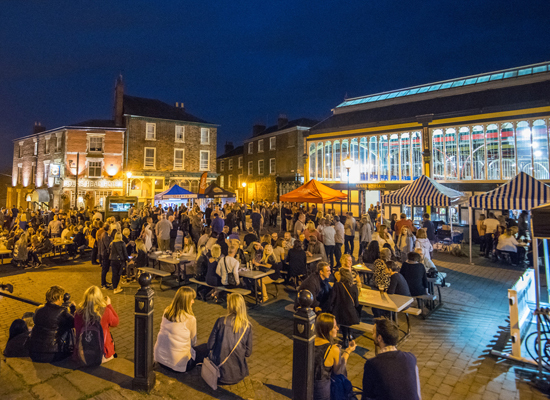 Stockport’s historic Market Place and Underbanks is being revitalised into a thriving community with new bars, coffee culture, microbreweries, specialist restaurants and events. There is a lively independent shopping scene with creative businesses offering a diverse retail and leisure offer, complemented by the well known high street names. 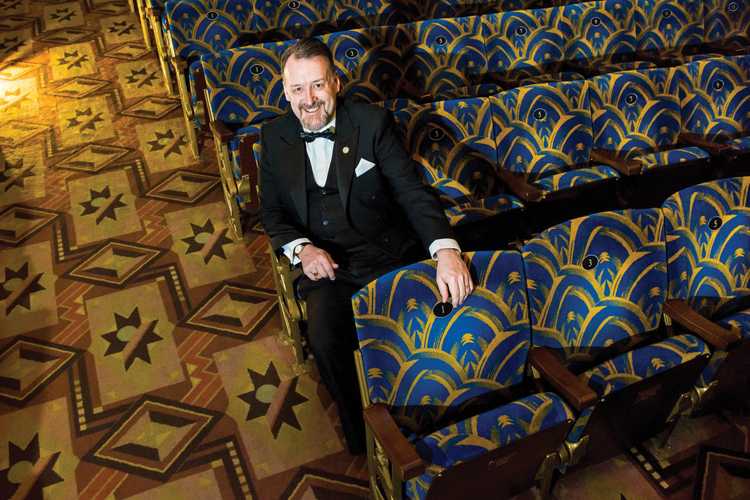 With a new 10-screen cinema now open as well as The Plaza, an art deco gem, there is something for all ages to enjoy. Stockport residents and visitors wanting to see the latest Hollywood blockbusters can visit the brand new multiplex Light Cinema, part of Redrock Stockport – the latest leisure development in the heart of the town centre. Stockport is fast becoming a leading destination for residents and visitors seeking high quality, inventive food and drink outlets. Stockport holds a unique and remarkable place in the history of British music as the home of recent chart-topping stars Blossoms as well as members of Blondie, Muse and Girls Aloud. Five-piece Blossoms is one of Stockport’s new cultural icons – a young, vibrant indie band that draw hugely adoring crowds up and down the country. Indeed, their first album was the UK best-selling debut album of 2016. They rehearse in the town and also have family and friends in the town. Forecasting and developing trends is something Maxine Laing knows all about. Before setting up her vintage, antique and salvage shop, Hobson’s Choice in Stockport’s historic market place, her career was in fashion and design. Stockport’s landscape is diverse and unique and as a result there are lots of opportunities for people to try a variety of outdoor activities, from walking and cycling along the Trans Pennine Trail, to canoeing on the River Mersey. There is a great selection of parks and green space in and around Stockport, with the River Mersey flowing right through the town centre and easy access to the Peak District National Park further afield. This creates a mix of leisure opportunities and encourages people to get out and explore the natural environment.